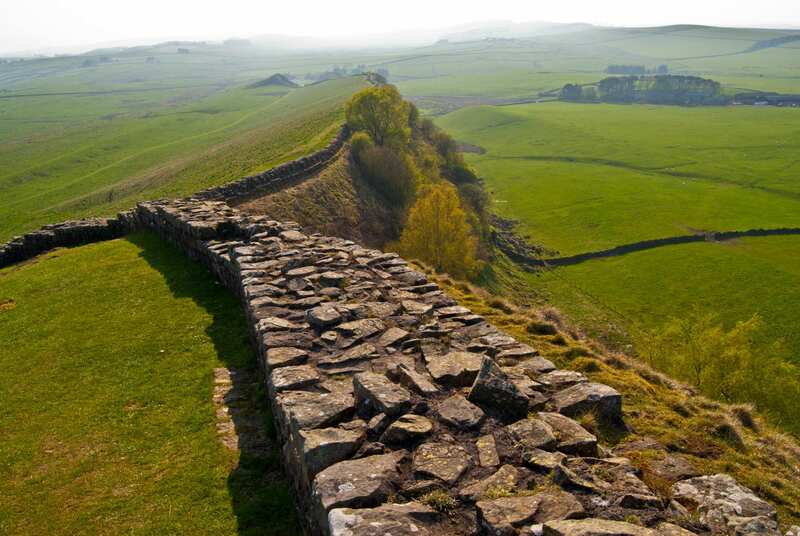 Enjoy the highlights of Hadrian's Wall Path on a self-guided walking holiday itinerary. Accommodation, luggage transfer and customised holiday pack included. 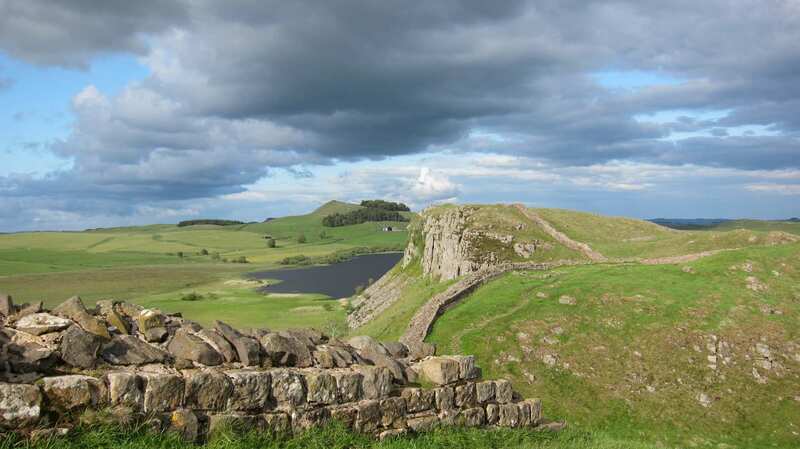 A walk from Corbridge to Brampton along the most fascinating part of Hadrian's Wall. 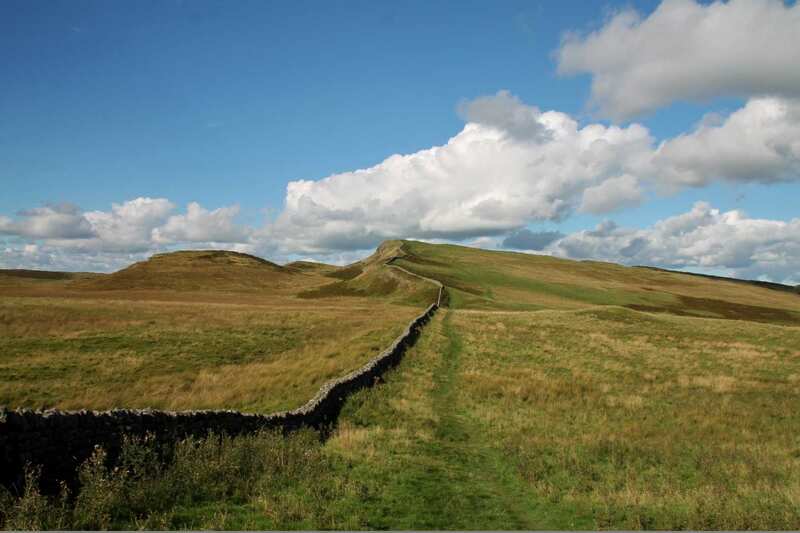 Walked over the course of four or five days, the Hadrian’s Wall Highlights tour takes in far-reaching views, the wall’s remarkably intact remains, and the towns the wall built, as its stone was pilfered away by opportunistic Brits after the Roman empire’s withdrawal. 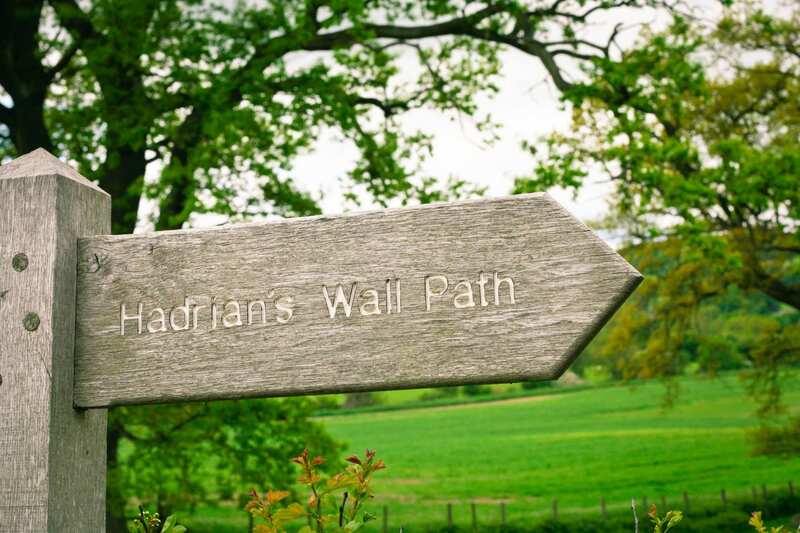 The Hadrian’s Wall Highlights walk begins in Corbridge, where extensive Roman remains include a fountain house, granaries, and a walled military compound. 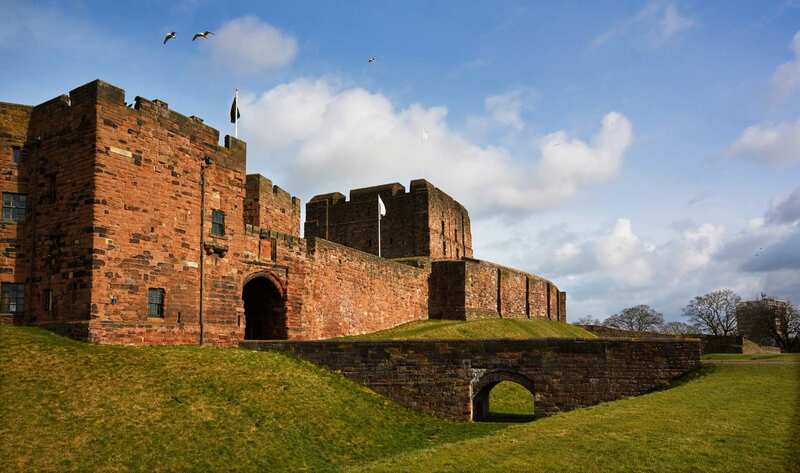 There is plenty more to see along the length of this tour before arriving at the finishing point in Brampton and exploring the local area more thoroughly. Taking in the views of the mountains from Pike Hill Signal Tower. 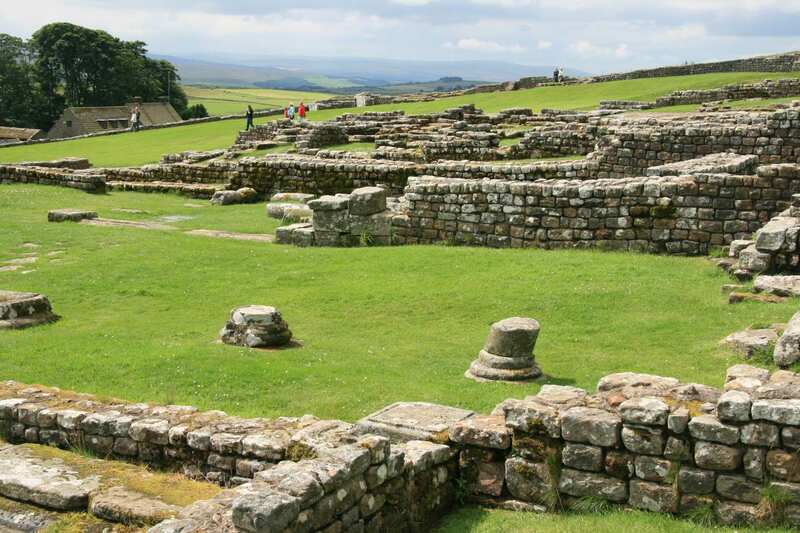 Exploring the Roman town of Corbridge, where extensive remains include a fountain house, granaries, and a walled military compound. 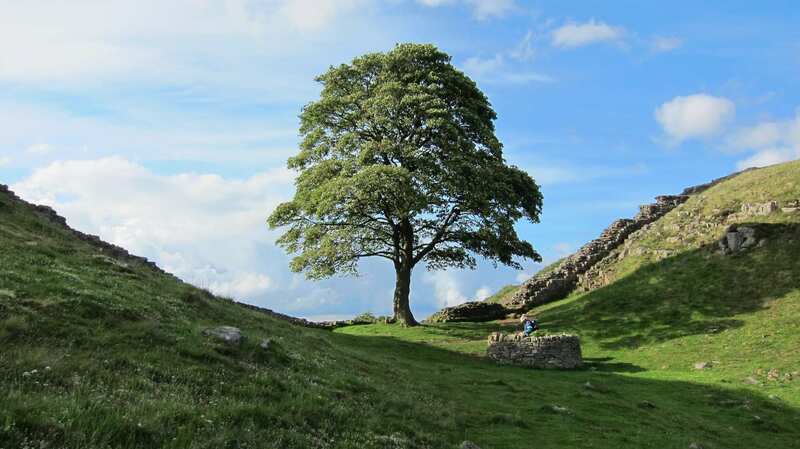 Visiting Plantrees Wall, a superb section of Hadrian’s Wall built in the newer, narrower style upon broad old foundations. To secure dog friendly accommodation along this trail, on a few occasions, it may be necessary to transfer you from the trail to your accommodation and back to the trail again the following morning to resume your walk. Any transfers required from the trail to your accommodation and back again are included in the holiday cost. 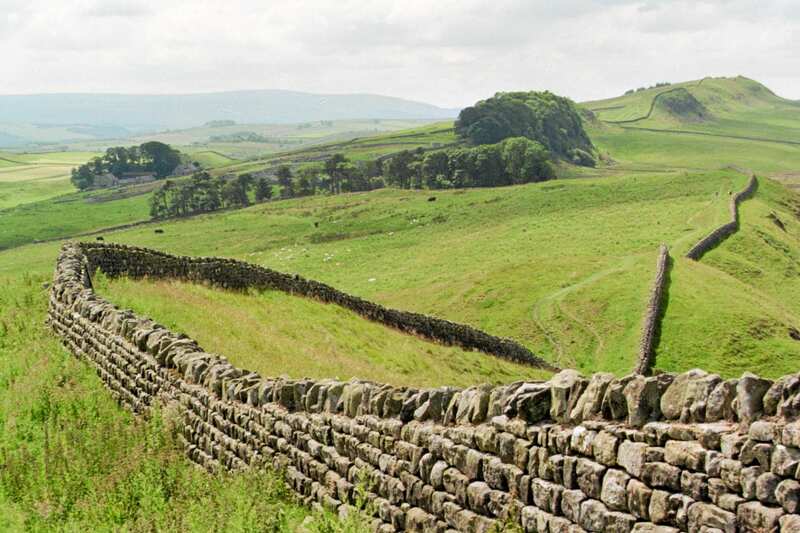 Corbridge is a charming small town that is steeped in history. St Andrew's Church overlooking the Market Place dates back to Saxon times and contains some fascinating relics. In the wall of the churchyard is the King's Oven, the communal oven where the villagers baked their bread. 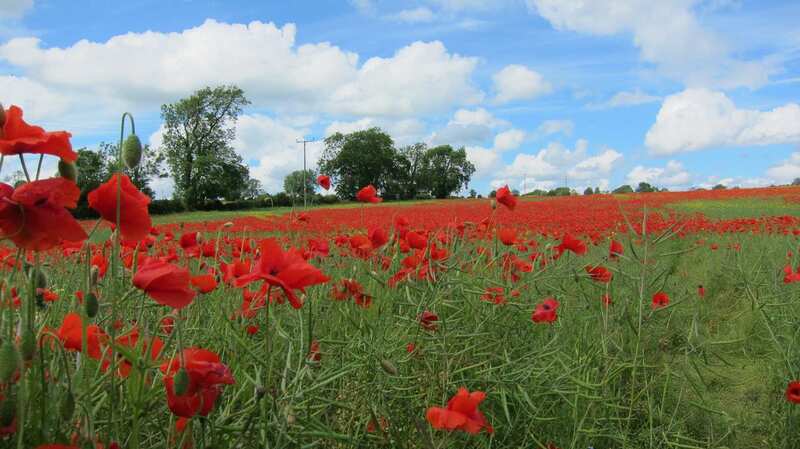 Its use was first recorded in 1310, and it was still in use in the 19th century. Beside the church stands the Vicar's Pele, a beautifully preserved 14th century fortified tower-house. Other important buildings include Monksholme, a fine Jacobean house and Low Hall, the oldest house in town On the outskirts of the town lies the garrison town of Corstopitum. 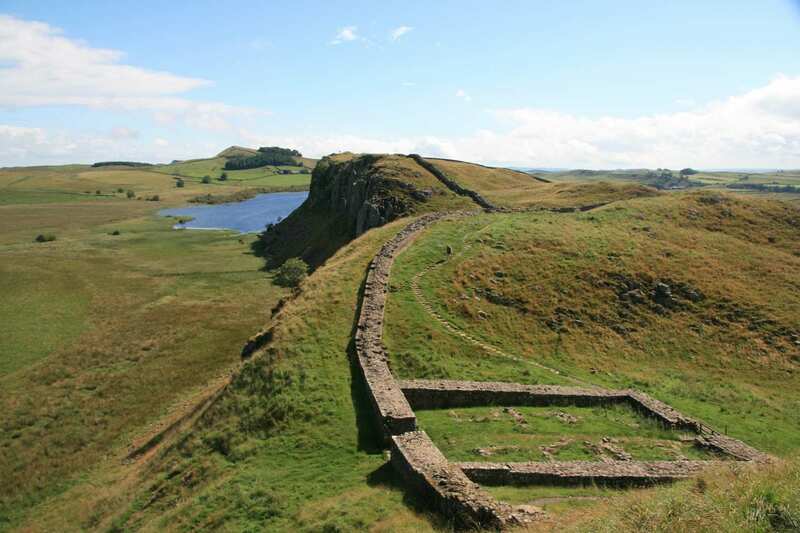 The extensive remains provide a remarkable insight into the layout of the town, showing the foundations of temples, public baths, workshops and houses, the garrison headquarters and the best-preserved granaries in Britain. By Air - The most convenient major city and international airports are Newcastle, Durham-Tees Valley and Leeds Bradford. By Rail - There is a rail station at the start of the trail (Corbridge) and at the end of the trail (Brampton). By Bus - Various bus services run to Corbridge and from Brampton. From London - Trains run from London King's Cross station to Newcastle. From there trains then run to Corbridge. 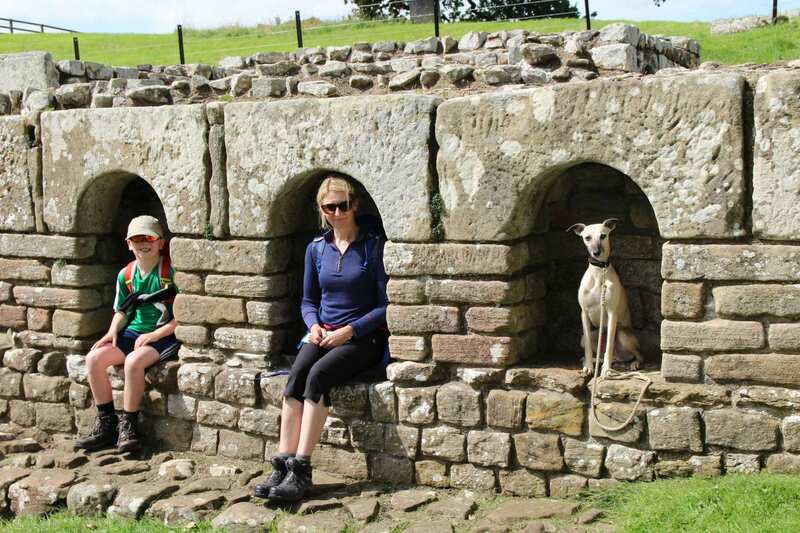 Return To The Start - The easiest way to return to the start of the trail is to catch a bus from Brampton to Corbridge.